Altered Beast Authentic Sega Genesis Cartridge Tested & Working! 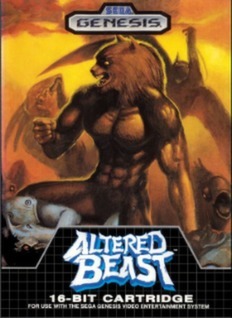 Altered Beast (Sega Genesis, 1989) Cart Only! Label Replaced!